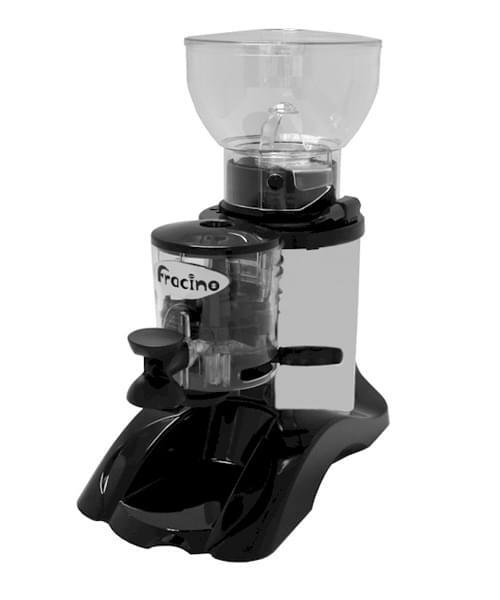 These models are good value grinders providing well ground coffee in sufficient quantity for the normal coffee bar or restaurant. Grinders built for commercial use deliver a far higher quantity and quality than their domestic counterparts. The grind is vital for delivering a good coffee. 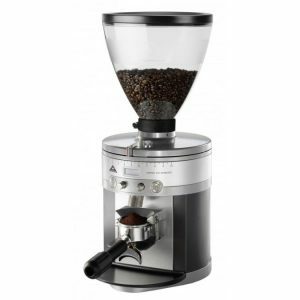 They are manufactured from polished stainless steel and have adjustable grinder blades and portion control. Coffee is dispensed into the filter holder with a flick lever mechanism. The Anfim Caimano is a high performance low volume grinder. 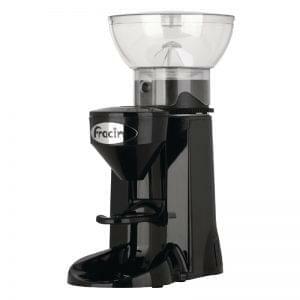 Suitable for low level commercial use, well built with 75mm flat steel burr grinders and 2kg hopper. 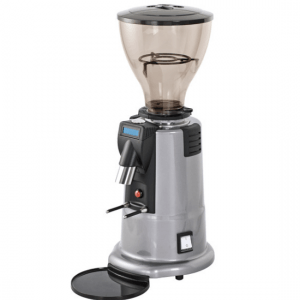 The Mahlkonig K30 is the pinnacle of grinder technology. 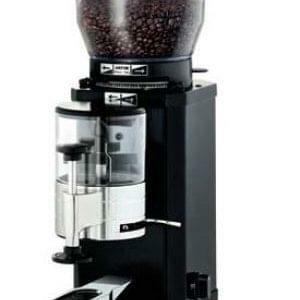 Grind on demand high quality espresso directly into the port-a-filter. For more information please get in touch.